If your page is formatted with different sized and perhaps different style fonts, fixing it can lead to frustration. Our editor has a robust tool that will help 'reset' the fonts and sizes of your text. 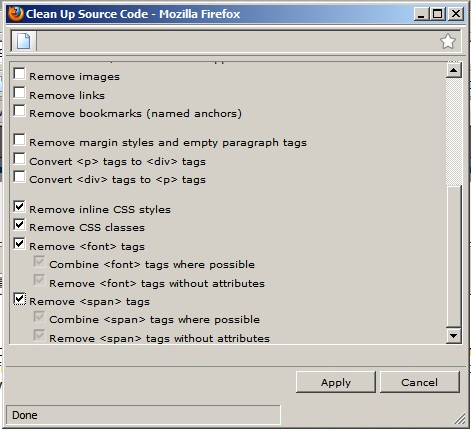 To begin, click on Edit Content and then click on the Clean Up Source Code tool. The icon is an image of a small brush. 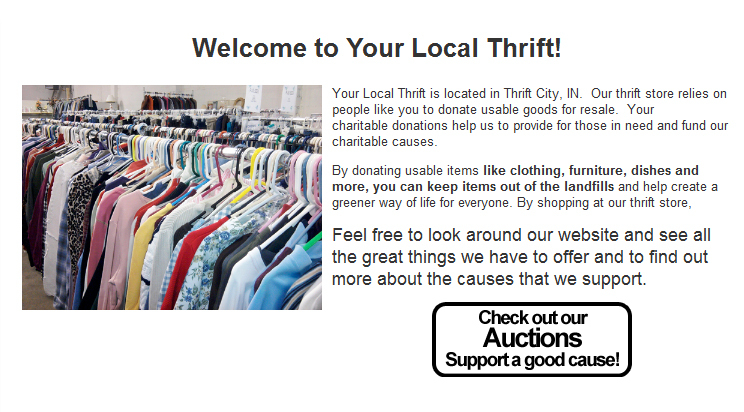 A pop up window should appear, scroll down to to the bottom of the list and select the attributes you'd like to remove. For font issues, we suggest also checking the bottom four choices in addition to the top boxes that are already checked. Click apply and then click on close window. Your page will now be cleaned up and ready for your new adjustments to fonts and sizes!